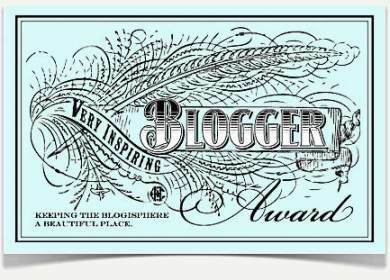 This entry was posted in Awards, Blogging, Family History and tagged Shaking the Tree, Very Inspiring Blogger Award by cassmob. Bookmark the permalink. Congratulations, Pauleen, a very well deserved award. Thanks Sue, I very much appreciate your on-going support. Thanks for your kindness and generosity Chris. As we say in Ireland – ‘The cream always floats to the top’. Delighted that someone else has discovered the uniqueness of you !